As we prepare for winter, catwalks are still gleaming somewhere across the ocean all prepped for sunshine of summer. 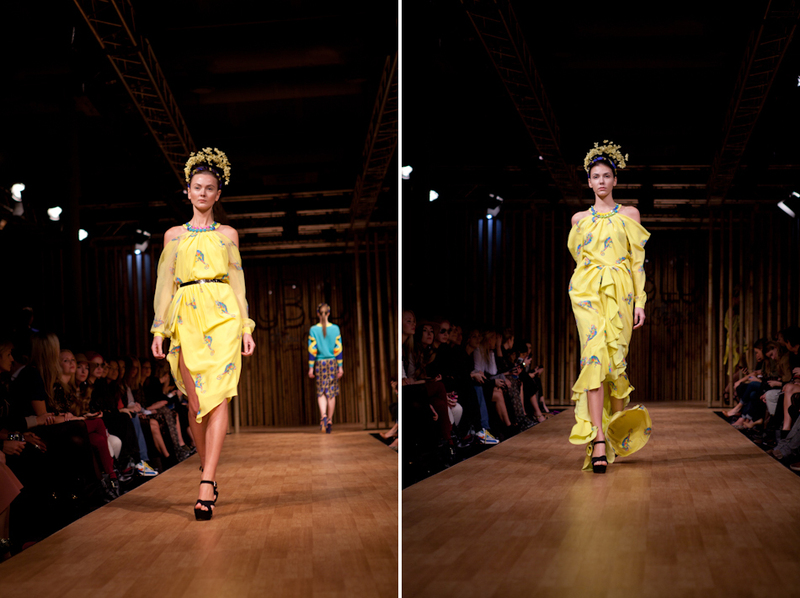 #RussianFashionWeek proves to be as diverse and full of creativity as never before. Kira Plastinina sold her label few years ago on Manhattan's Fifth Avenue, and now she is back with a revamped image of more character and maturity. 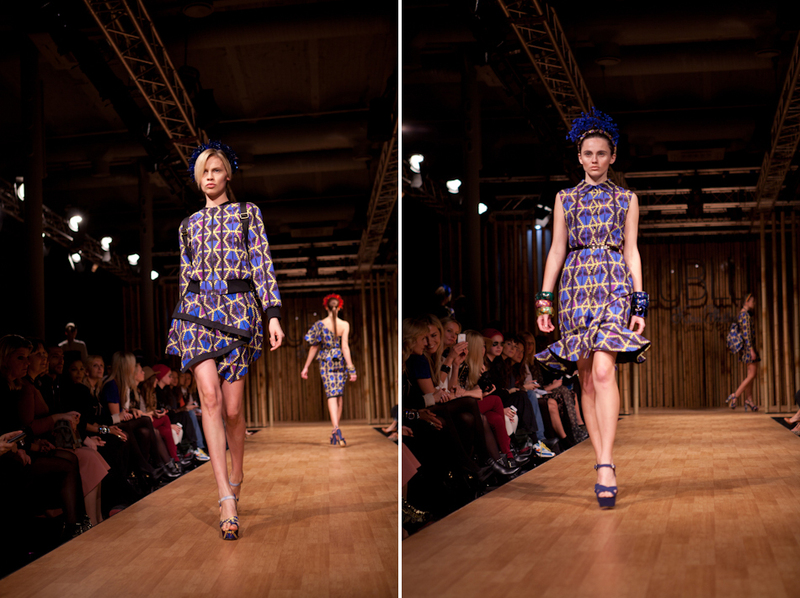 Mosaics and vivid prints reigned in this collection. 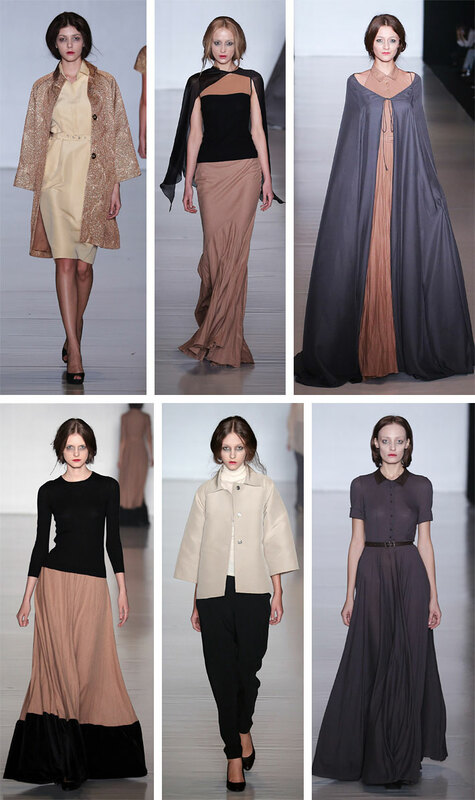 Tegin collection was goth-inspired with flowy layering in earthy shades. It really appeals to a nerdy fashionista who wouldn't get unnoticed wearing these. 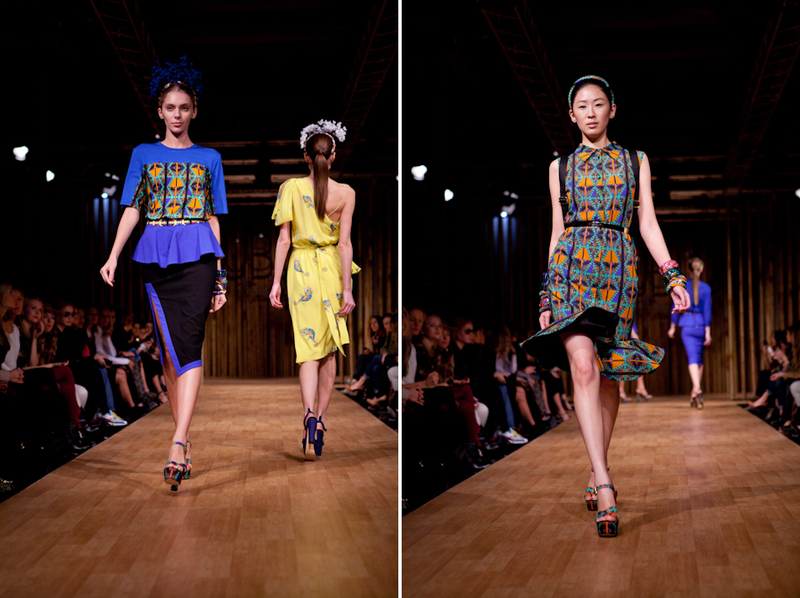 Bessarrion label inspired by vintage sportswear created unusual shapes with transparent elements of layering. 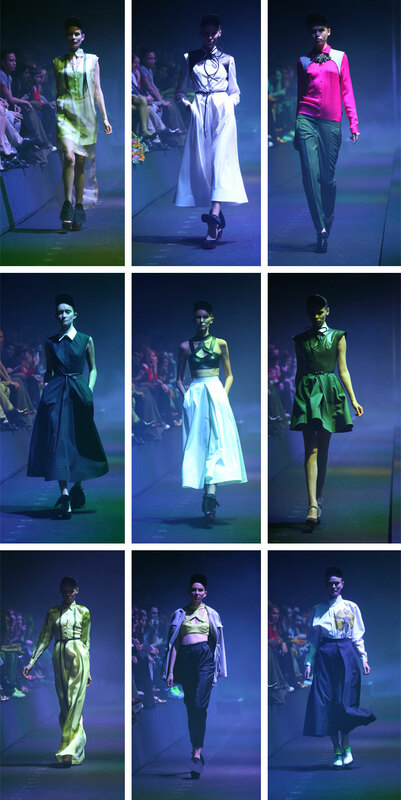 Also, masculinity was praised through details of functionality and angular silhouettes.